A South African clergyman has come under fire for actions that are said to have put the lives of people at risk. 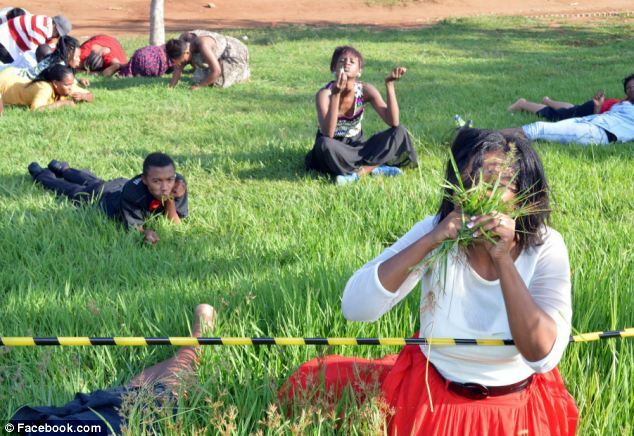 The pastor asked his followers to eat grass during a worship service if they wanted to be close to their creator. 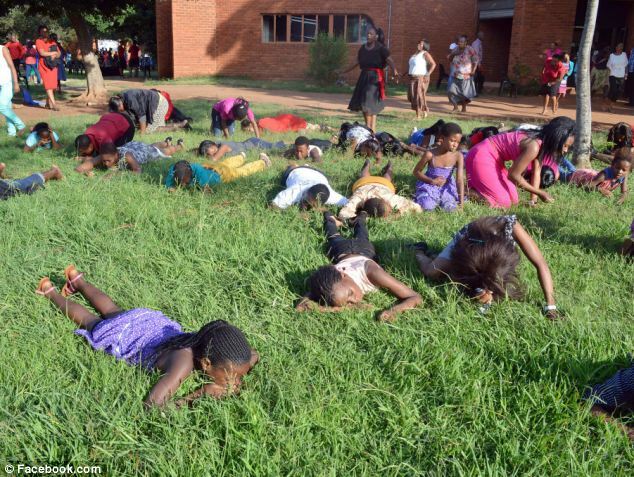 The congregation were told eating the grass would take them closer to their creator. Pastor Lesego Daniel of Rabboni Centre Ministries in Garankuwa, north of Pretoria told his followers that grass will take them closer to their creator and they willingly followed. He then proceeded to walk on them in an action seen as stamping on them. 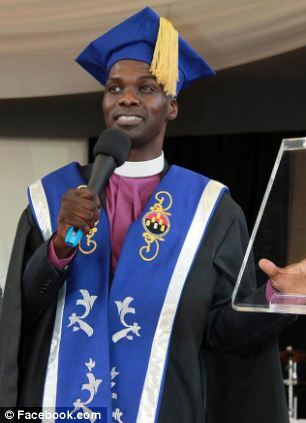 The pastor is known for his unconventional methods that have drawn criticism severally but his followers swear that they work. In the grass eating incident, he had said that the human body can survive on anything that it is fed. Those who partook in the grass claimed that it worked miracles for them. 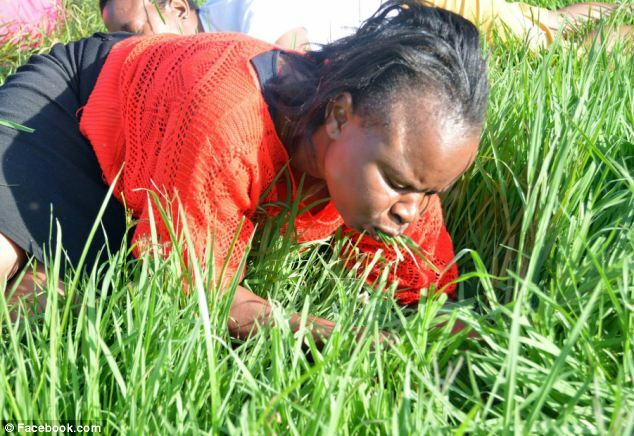 A law student claimed that her sore throat was healed after eating some of the grass. 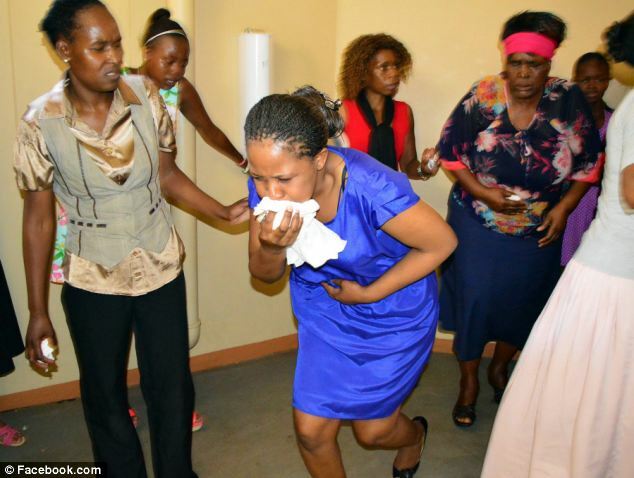 Another member of the congregation who suffered a stroke two years back and was left unable to walk said that she got stronger in an hour’s time and within two hours of eating the grass, she could walk again. Photos of the incident show people on the ground eating grass and the preacher walking on them. In a previous incident, the clergyman is reported to have sent six people to sleep during a service just by shouting the word ‘sleep’. He claimed that he can send anyone to sleep just by word of mouth, including police if they come to arrest him. A series of photographs after the grass-eating affair show dozens of people getting sick and vomiting after consuming it. 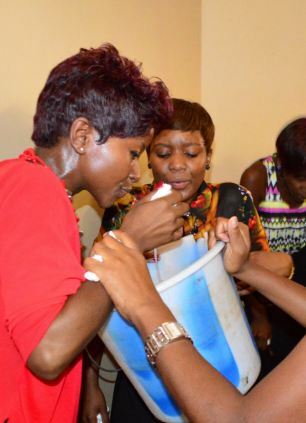 Some are pictured being supported to walk, others vomiting into buckets and some men had to use toilet bowls to vomit into. 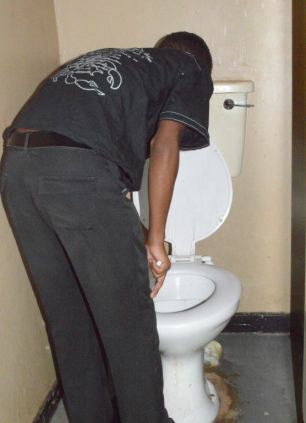 Photos that follow show dozens of people getting sick in the toilets – an image of the bathrooms show women clutching their stomach, while the men are vomiting in the sink. 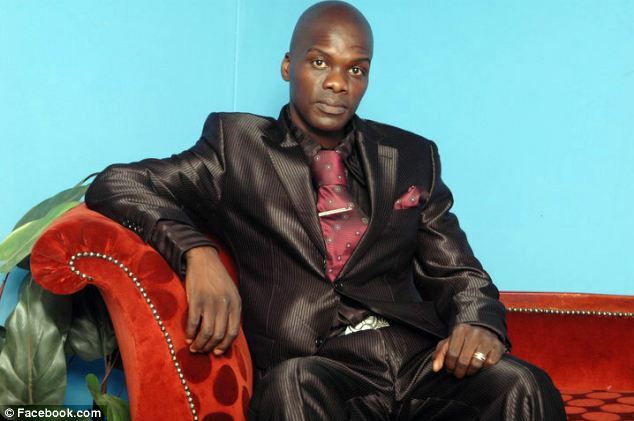 The pastor has issued no response to the backlash received over the incident but posted a Facebook message stating that the creator was at work and his people were testifying. He further went on to proclaim glory to the creator in the Facebook message. A list of some Richest Leaders of the world.